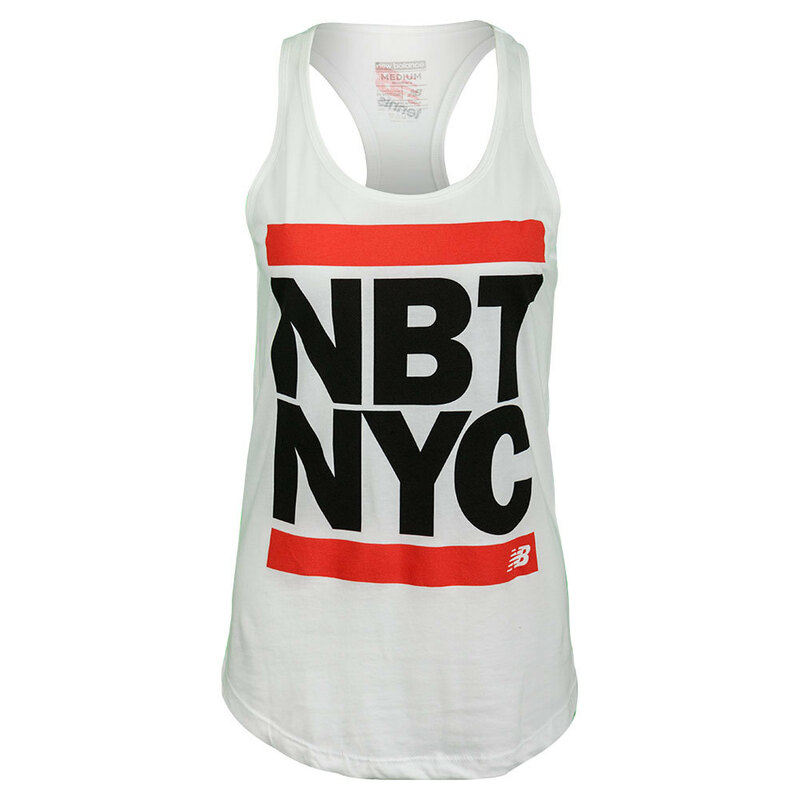 Enjoy this cool top this summer and wear it during the US Open! 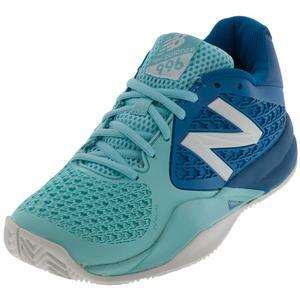 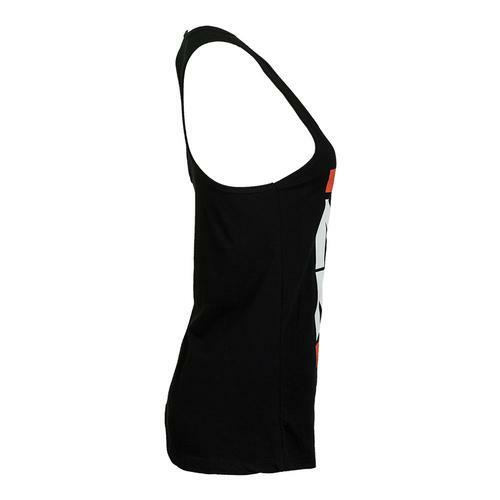 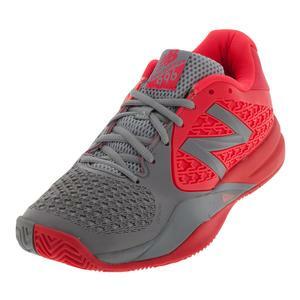 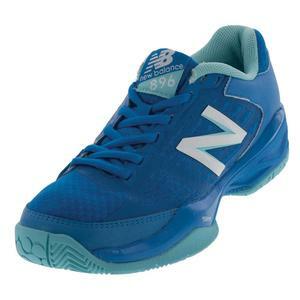 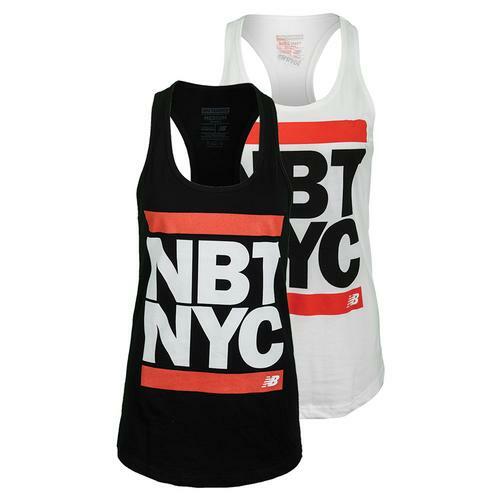 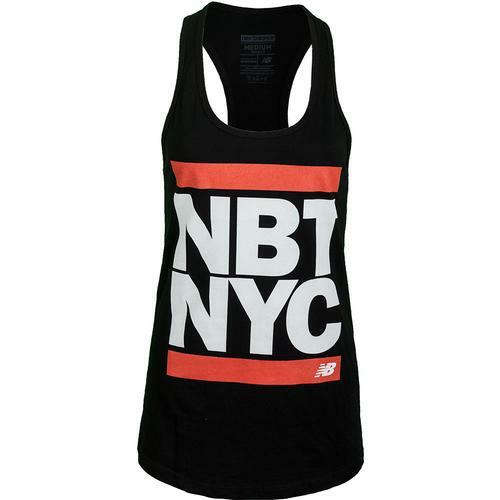 The Women's New Balance NBT/NYC Racerback Tennis Tank features a poly/ cotton blend fabric. 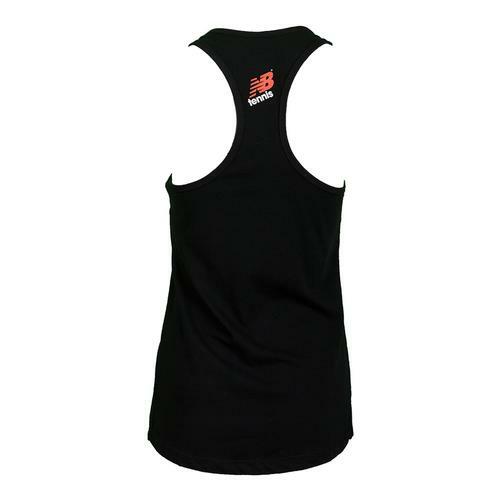 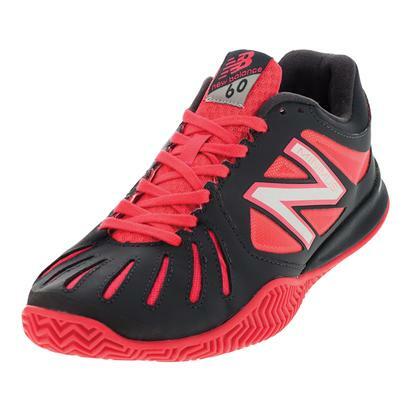 There's a baby rib collar and the Flying NB logo on back.